hd00:14Soco Falls, North Carolina Mountains. 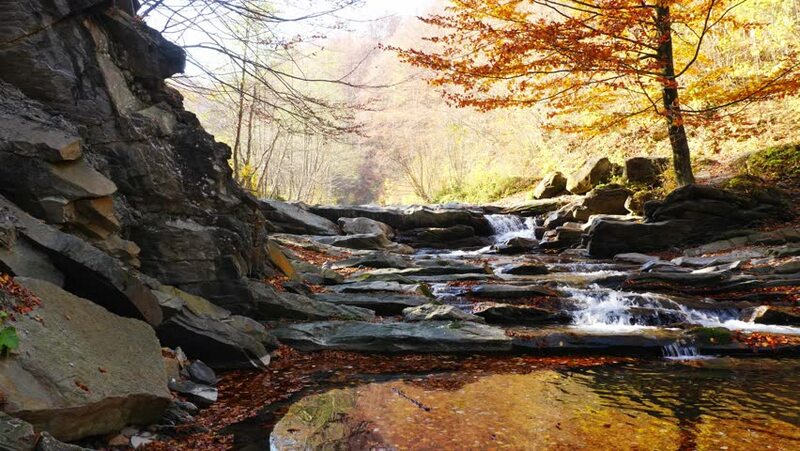 hd00:15Tranquil waterfall scenery in the middle of autumn forest. HD video (High Definition). Exported from RAW file.